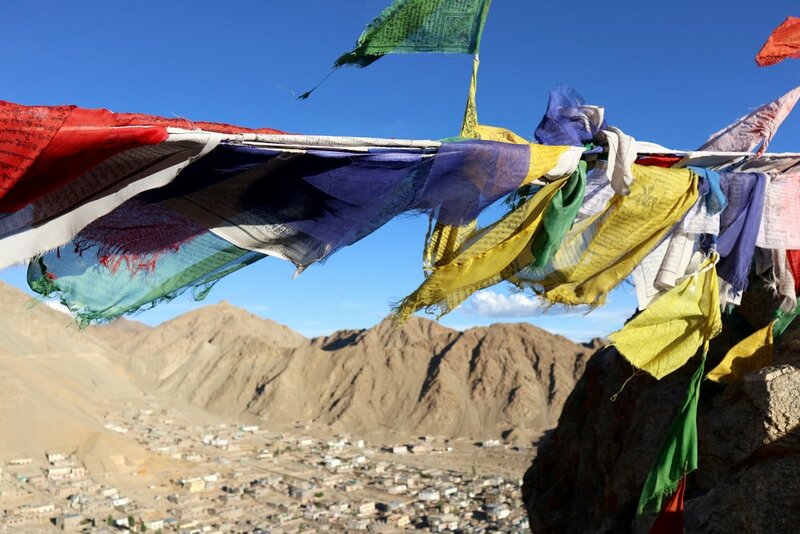 Nubra Valley is an amazing and peaceful area north of Leh. Driving there I couldn't stop saying "wow" because it's really wonderful and I could really feel the sense of immensity. High mountains are framing endless sand dunes, grey rivers, copper coloured rocks and a sense of bliss. Nature can fill my soul like nothing else! The original name of Nubra Valley is Ldumra Valley that means "valley of flowers". 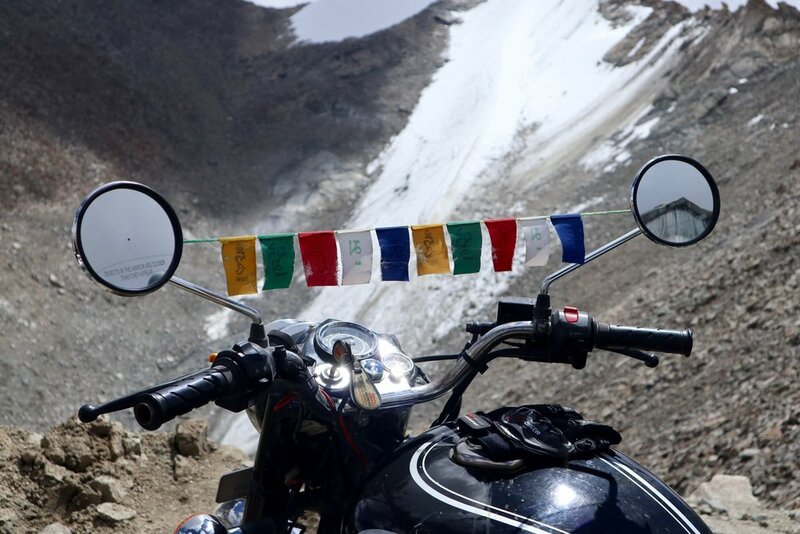 At first, we drove from Leh to Khardung-La, the highest motor road in the world (5602mt) for about 39km. Here, in August, you can still find the snow! The second step was Diskit monastery and its giant Buddha, 32mt high. 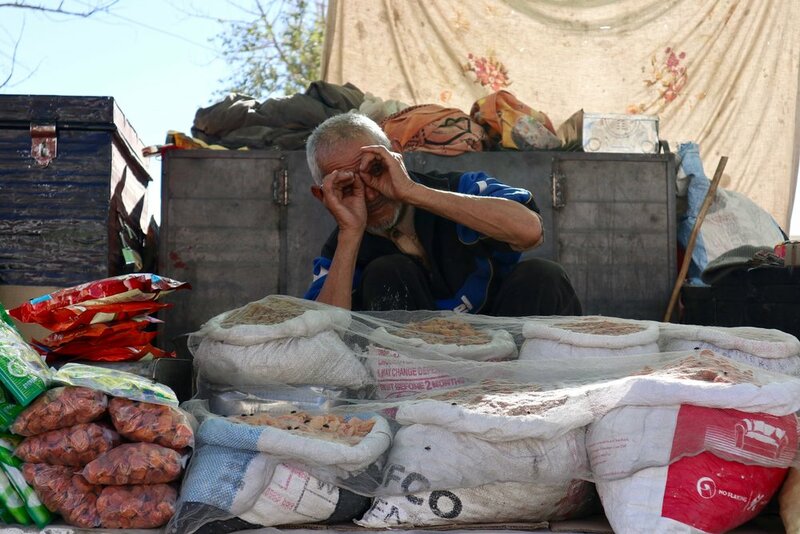 We then slept in Hunder (10 km from Diskit) in a gust house immerse in flowers fields and apricots trees. 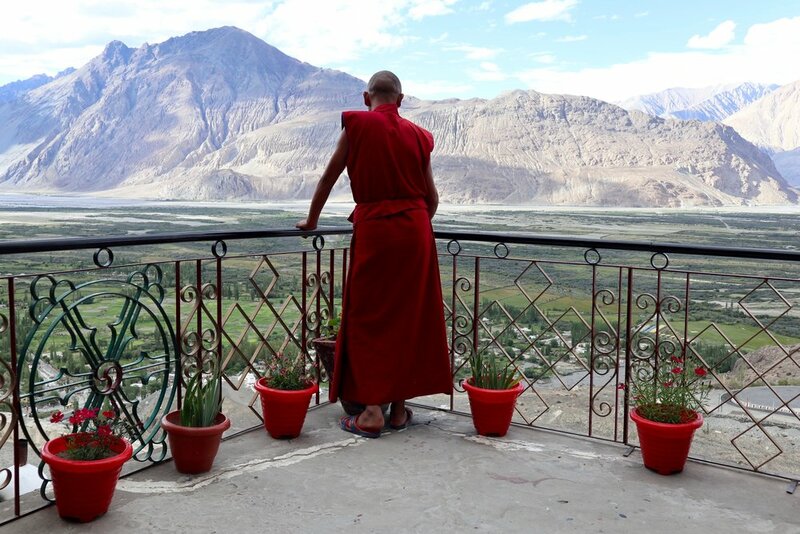 If you have time, before going to Diskit, you can also visit the Sumur monastery that is located in a super quiet and peaceful area of the valley. Nature, nature, nature, nature! Driving around you'll meet many military check points and lots of army trucks for security reasons since this area is next to the Pakistan border and they're not allowed to come to certain areas of Ladakh. 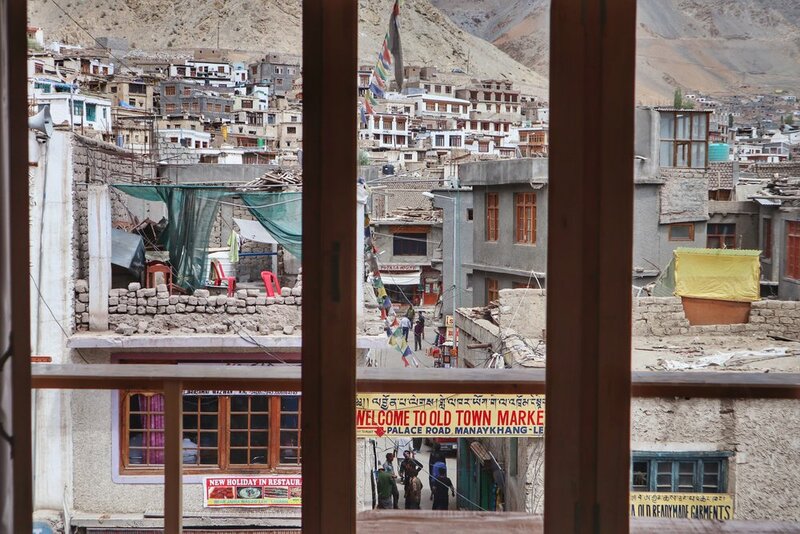 Welcome to Leh! 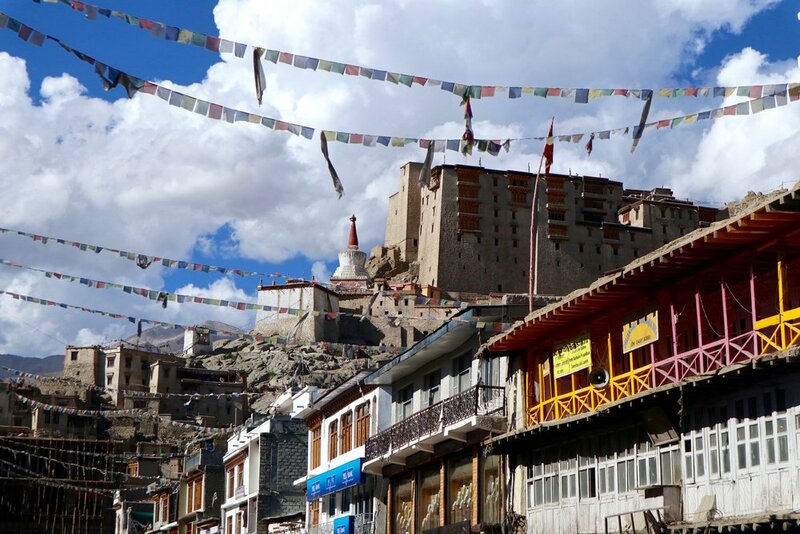 This is the first stop of my trip to Ladakh. I took the plane from Delhi and reached this paradise in the morning (Leh airport closes at 11am, take it in mind when planning your holiday!). 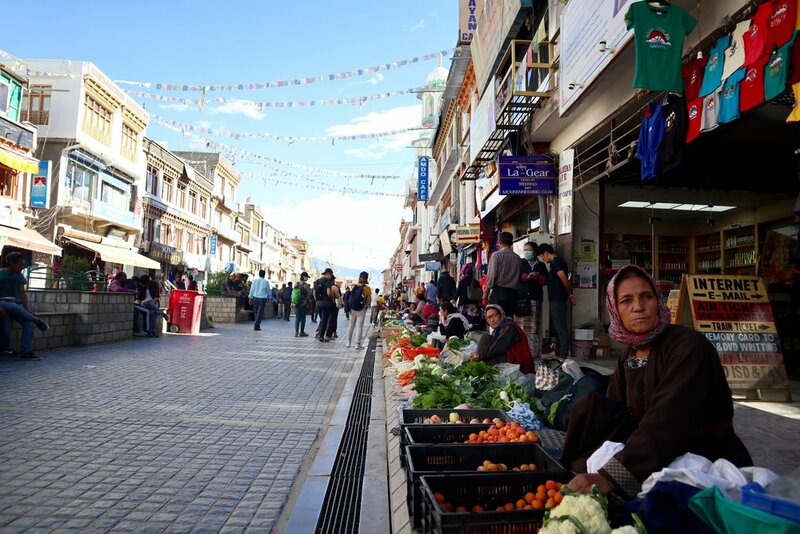 Stroll along the Main Bazaar street, where you can find fresh fruit, every kind of nuts, colourful pashmina, the thangka (typical Ladakh woollen hat) and much more. 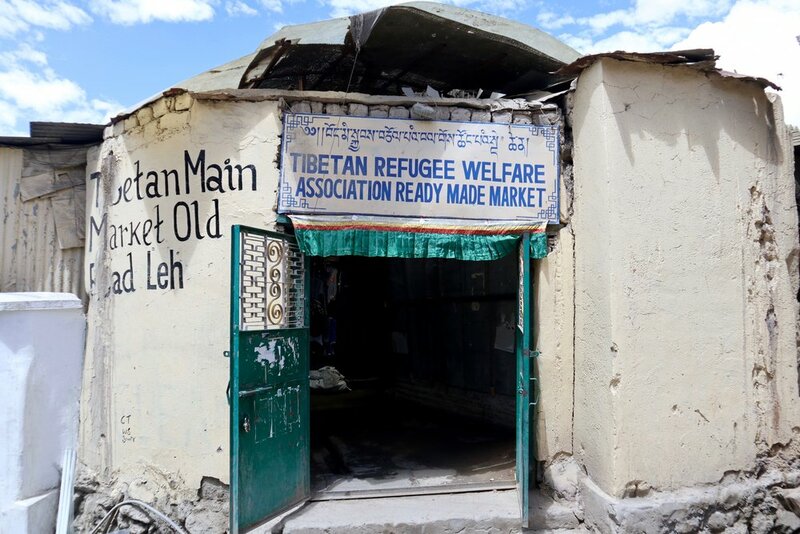 Visit the Tibetan refugee market where you can buy items from Tibet, Nepal and China. I bought a super nice necklace and a series of coloured flags with my favourite mantra written on them. If you haven't planned the coming days or need a driver or a trekking guide, the city centre is full of local agencies where you can easily (and at a reasonable price!) plan next days. I highly recommend to go Samsara Travels (Mr. Dawa: dawahanupa@yahoo.com) that I personally used and everything went smooth and it was amazing! There are also many shops selling winter clothes in case you need for the hikes. 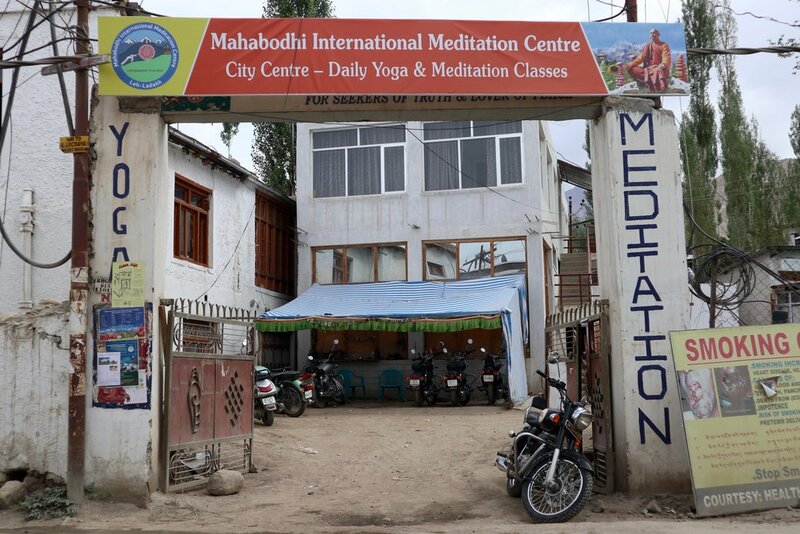 Go for some yoga and/or mediation to the Mahabodi International Meditation Center in Changspa Road (there are many branches in the area). Take it easy the first days in order to properly acclimatize and get ready to explore! 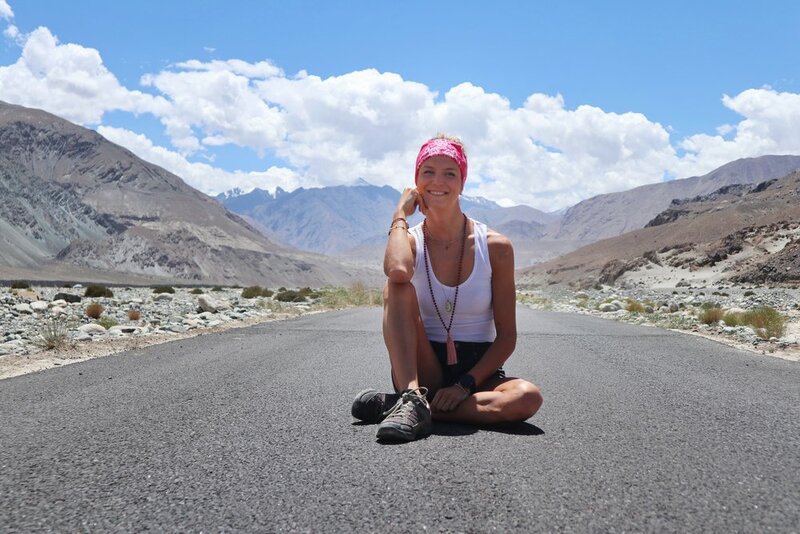 LADAKH - 9 days of Happiness and Discovery! Hi guys! This trip has been incredible! 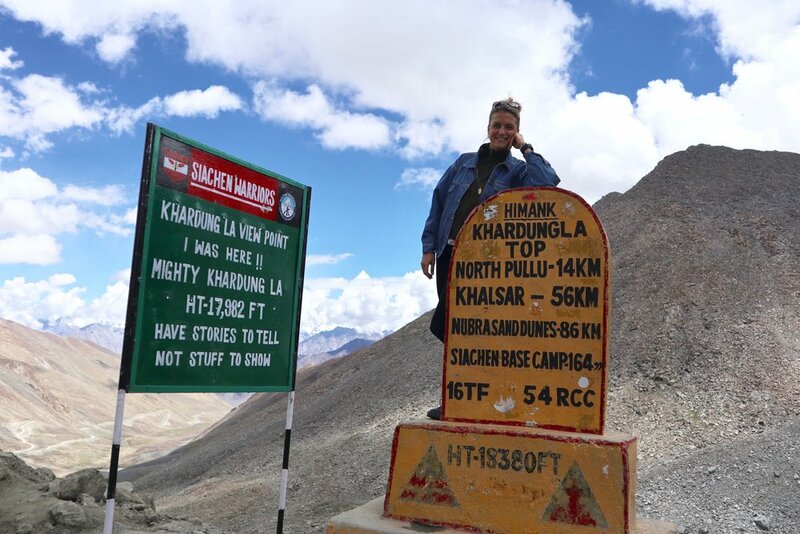 We did 9 days in this amazing region in the north of India, bordering Pakistan, China and the Tibet region. 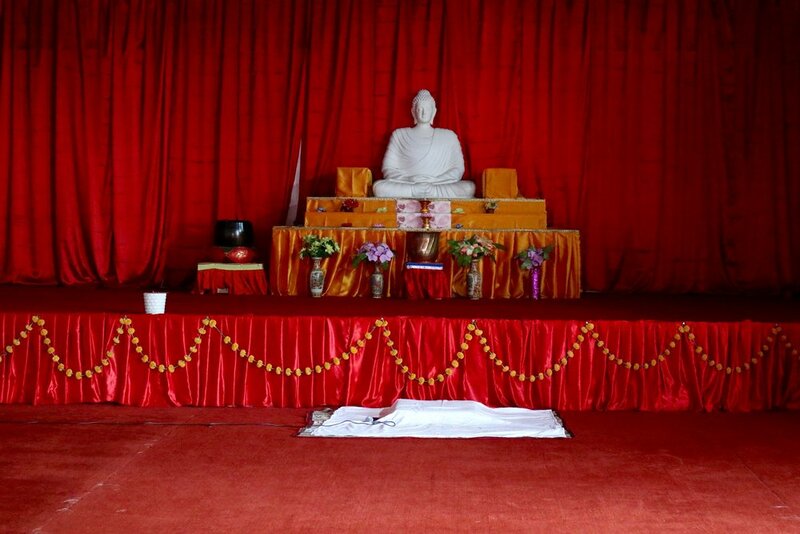 It's a wonderful mix of cultures, with Buddhism as the main religion, reason why we found monasteries and shrines at every corner. Find our ITINERARY below, and a dedicated post to each step will follow soon! bring a heavy jacket, I had the 100g from Uniqlo and it was perfect! Make sure you subscribe to the website to receive the following posts about this hidden Himalayas region! 1. 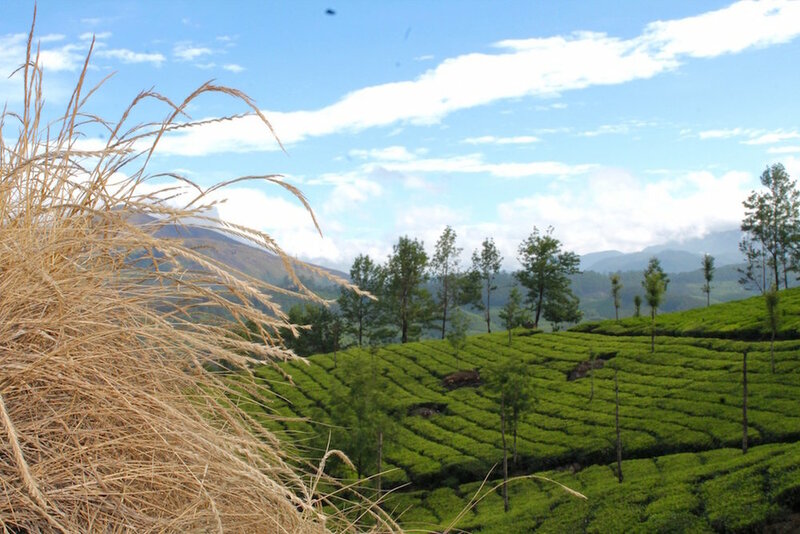 Trekking Munnar is a real paradise for nature lovers and it's a perfect place to do many trekking tours! 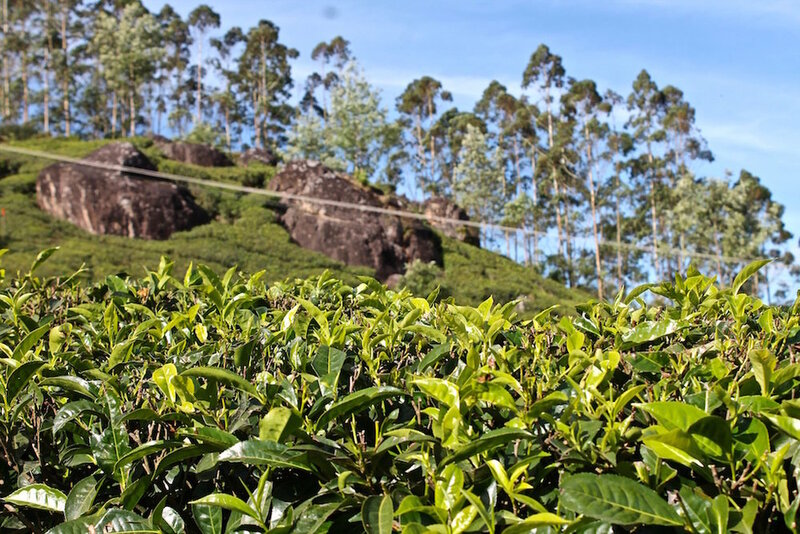 I personally fell in love with the bright green tea plantations. I strongly suggest that you explore the area close to Lakshmi Hills. 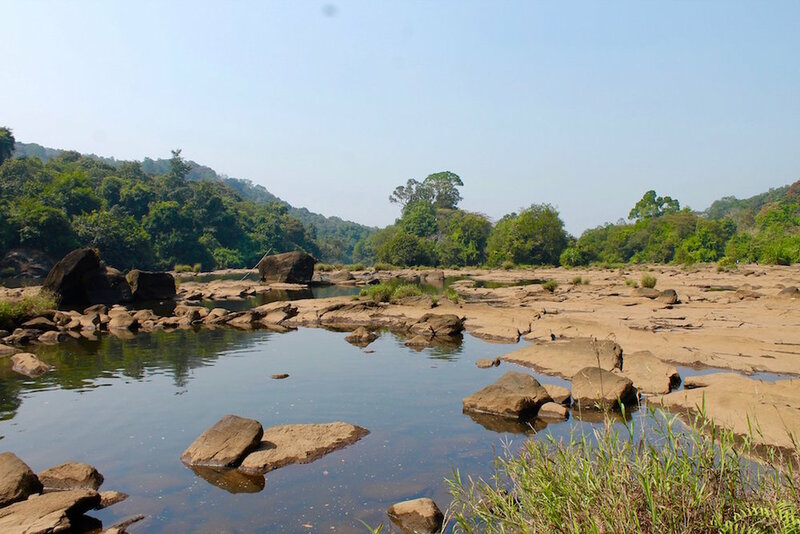 In fact, you can walk nearly 10 km reaching an elevation of 1472m all while enjoying the view of Anamudi's peak, the highest mountain in the South of India. 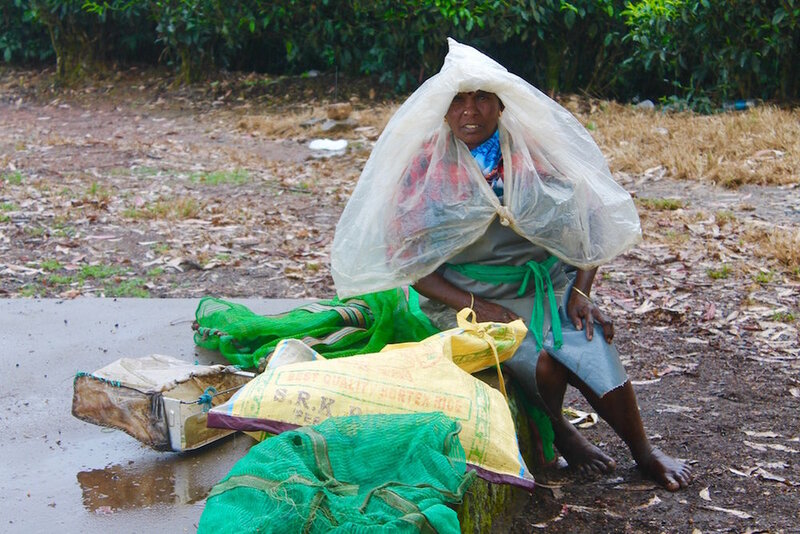 Along the path you'll have the chance to see tea and spices plantations (pepper, cardamom, cinnamon, cocoa, nutmeg...) and meet the tea workers. 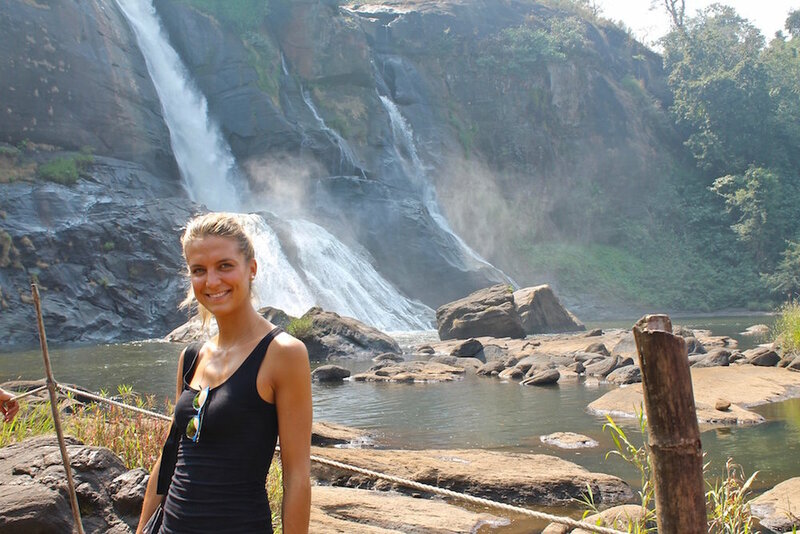 There are a couple of scenic waterfalls in the area. 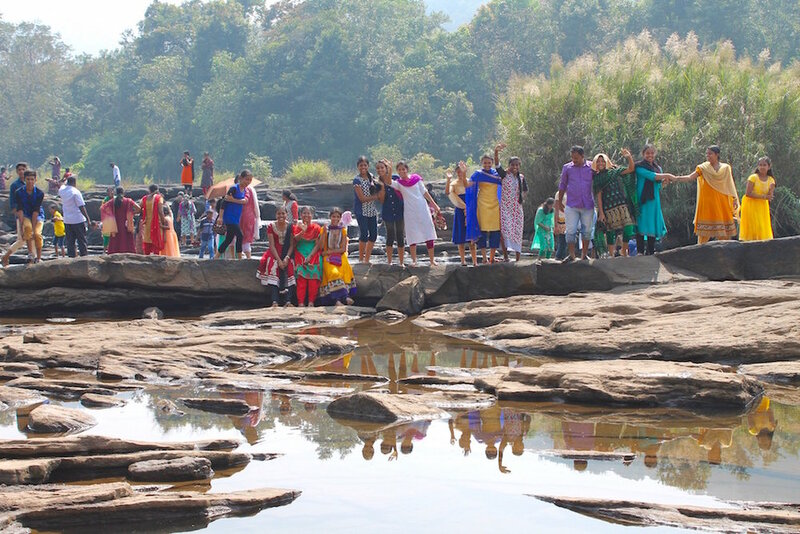 My favorite is located at Athirappally, on the way from Kochi to Munnar. In order to reach this specific spot, you’ll have to leave your car in the parking area, pay a small entrance fee, and then walk around 10 minutes. 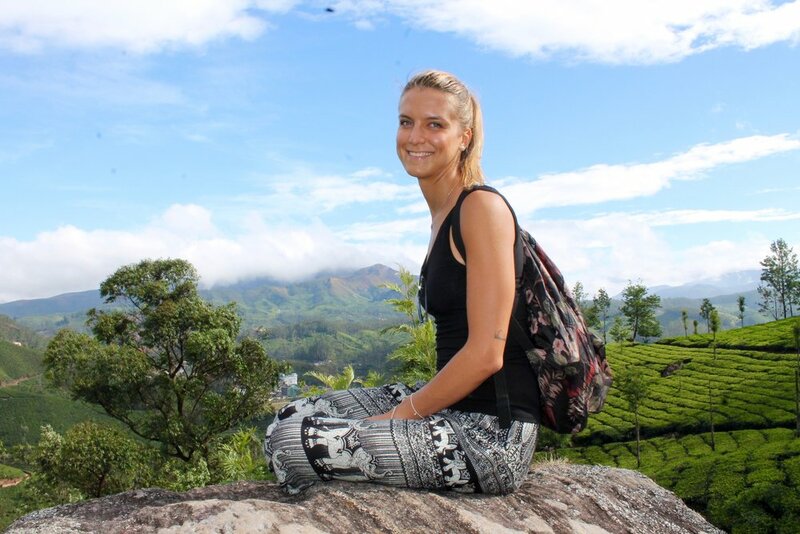 Even though I highly recommend you to sleep in one of the hotels/tents/resorts outside Munnar, I think that the main village is certainly worthy of visiting, even for just a few hours. 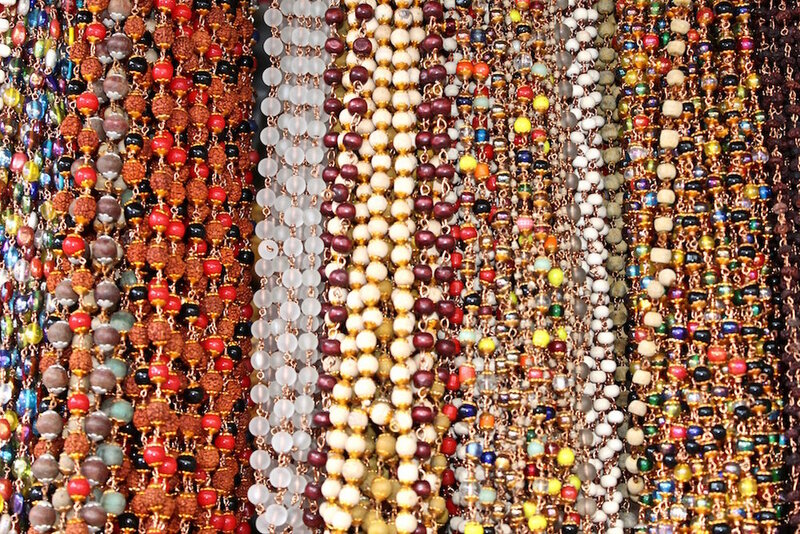 Some of the main attractions include, visiting the tea museum, buying some spices and tea in the adjacent shop, treating yourself to some typical handcrafted chocolate, purchasing a saree to really plunge into Indian culture. Generally, most shops in this area will sell two types of sarees, the traditional Kerala style that is white with embroideries or the classic pan-indian style (many colors either silk or cotton). After a long and intense day, pamper yourself with a (deep tissue) massage or Ayurvedic treatment! The Fog Resort has a nice SPA which offers many treatments that suite every kind of need! What I've found super interesting is the Shirodhara, also known as the "brain massage", done pouring hot oil drops on the forehead...you can’t miss it.